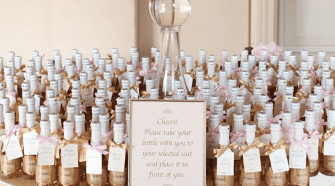 We all know what wedding favors are and to what exactly do these refer to. When did this tradition appear and how did it become so popular it isn’t known for sure…. 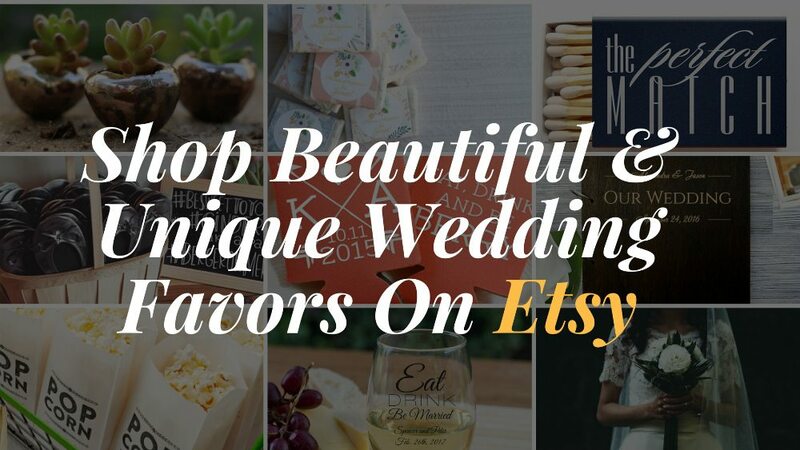 How many favors you can buy for your wedding day and how much you have to spend for these? There are only some questions to which we would like to answer to and we’re certain that you’re going to take these into account in the future time. We all know that wedding favors are, don’t we? These are small gifts that you offer to your guests as a gesture of appreciation and thanking them that they attended your wedding. We can’t establish an exact date for the apparition of this tradition, but it seems that it has been contoured some centuries ago. Also, it is believed that the European aristocracy has started this tradition and that they offered to the guests, small containers for bonbons, candies and these were made of crystal or porcelain. These small containers usually contained sugar cubes, meaning richness because sugar was considered to be an expensive product and was really appreciated in those times. Throughout the time the price of the sugar has been decreasing and the tradition of offering sugar to all the guests was a general tradition and it was offered to the mass. Throughout the time the sugar cubes have been replaced with almonds and offered in a candy box or in small bags made of fine fabric and elegant in the same time. The traditional package contains five almonds and these symbolize fertility, fidelity, longevity, health and happiness. If these are combined with sugar then they mean the bitter sweet taste of marriage. Such a wedding favor isn’t expensive at all. Here’s how we suggest to you five interesting favors for which you can apply for and we’re certain that you’re going to enjoy pretty much. We start with photo frames! 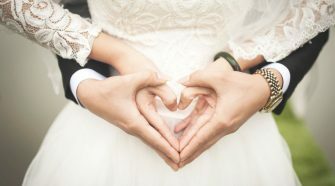 These are really interesting and they’re really searched in these moments, being possible to be personalized with the photography of the couple, but you can add also a “thank you” message. Surely you’re guests are going to be really enchanted to receive such a gift and when they’re going to look at your photography they’re going to recall this unique day. The price of these photo frames isn’t high, in fact it’s really accessible and we’re certain that you’re going to take our suggestion into account. Be certain that you’re going to read about many more examples in the future time, because we promised to offer as many possibilities as we can and this will definitely seem a good option!